Sabrina from Barstow California told us she experiences serious dry skin during the winter months and hasn’t found anything to help. Sabrina took a chance on and purchased our Anti-Aging Collagen Serum from our online store after seeing some good reviews. She mentioned to our team that “ First time I used the Anti-Aging collagen serum I fell in love; my face has never been so hydrated and soft before. I literally kept telling my husband to touch my face to feel how soft and moisturized it was. 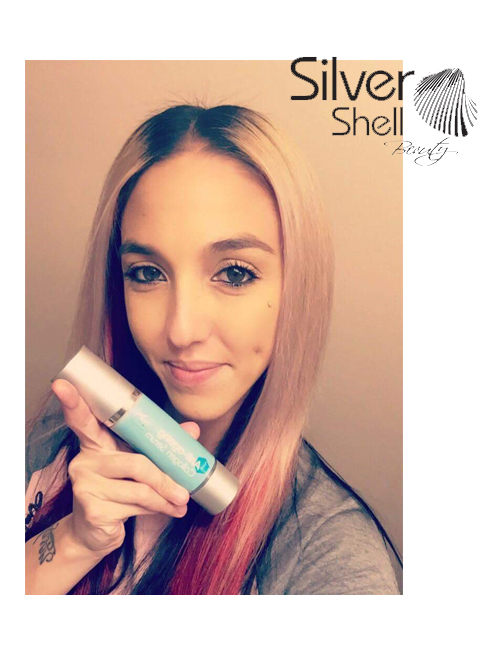 Love Love Love!” Sabrina applied her Serum 2-3 times throughout the day to achieve the results she desired. Our Patented Anti-Aging Collagen is uniquely different from other Collagen serum because of the science behind our product! Disclaimer: These statements are from actual clients and their personal results. These statements have not been evaluated by the Food and Drug Administration. This product is not intended to diagnose, treat, cure, or prevent any disease. Our product is registered with the Food and Drug Administration as a Liquid bandage.